Plasmid DNA purification is faster, easier and more cost-effective with the plasmid.com unKit. 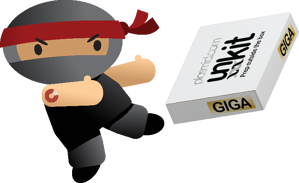 The unKit is prepaid preps in bulk registered to your address. Drop your starter material in the mail and we take care of the rest. Paperwork-free and mail-drop-ready. Maxi, Mega, and Giga scale unKits are each available in 20 and 100 preps sizes. The unique label code and your checked antibiotic resistance is all we need to perform your DNA purification. Return 2nd Day Air shipping is included. MAXI unKits would you like? 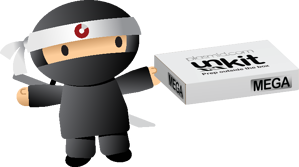 MEGA unKits would you like? GIGA unKits would you like? As a service, DNA preps are contracted on an as-need basis and are billed via purchase order or credit card upon completion. Return shipping is not included with the cost of standard Plasmid.com preps. 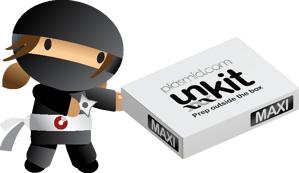 With the unKit, 20 or 100 Plasmid.com DNA preps are purchased up front at a bulk-buy discount. unKits include free return shipping of your ready-to-use DNA. There is no additional billing after the unKit is purchased. overnight mailers would you like? Plasmid.com ships thousands of packages of ready-to-use DNA every year and because of that our courier service really likes us. We ship so much, they have given us a pretty sweet deal on overnight shipping rates and we want to pass the savings on to you. 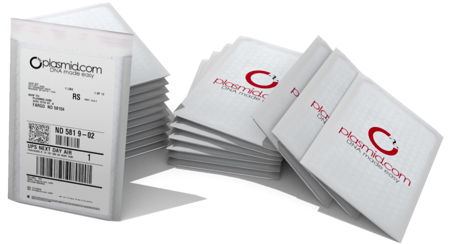 The plasmid.com mailers are pre-paid and pre-labeled with all the necessary information. 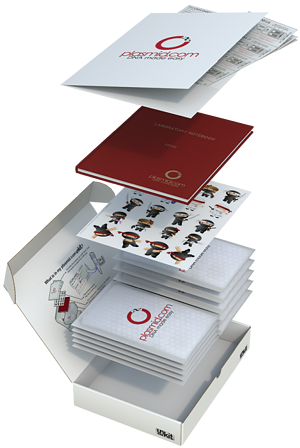 You can ship as many labeled samples as you would like with each plasmid.com overnight mailer. You can always use your own shipping, but we think this deal is hard to beat! One folder that contains your unKit labels. Each label equals one plasmid.com DNA prep. 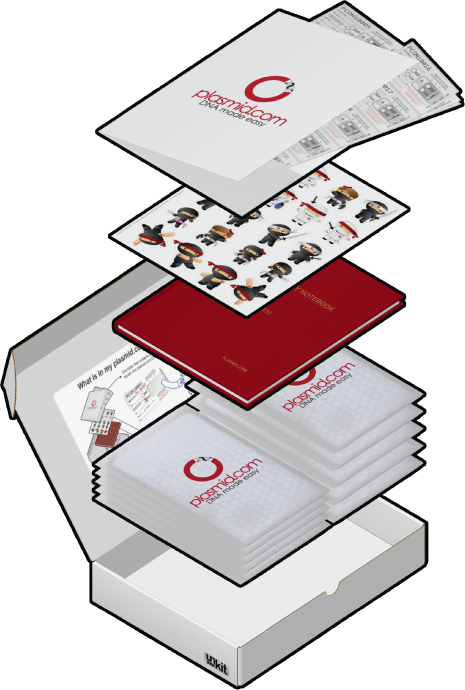 You can also order pre-paid and pre-labeled overnight mailers from us for $30 each (US customers only). Return 2nd Day Air shipping is included with each unKit prep no matter how you send it to us.